Nurture your energy reserves with this 20-minute yoga video for chronic illness. 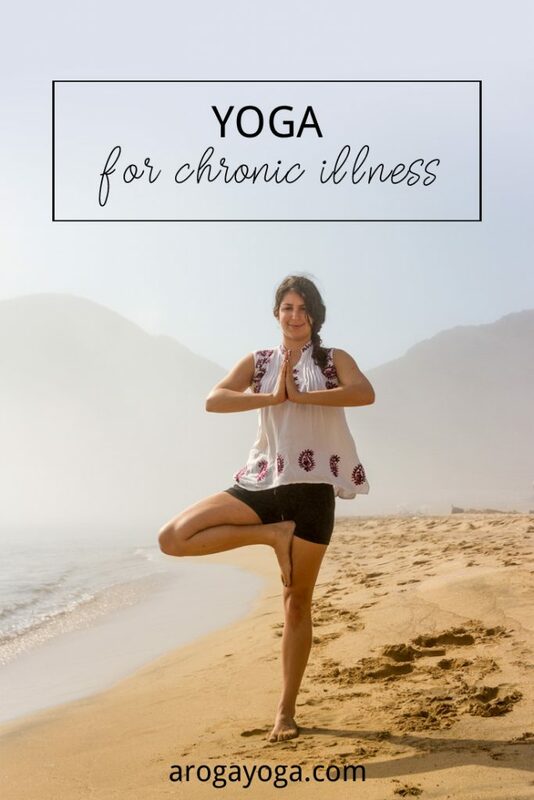 This gentle 20-minute yoga sequence is for those living with chronic illness. It allows you to stretch and strengthen the body from the comfort of your own home. If you’re worried that practicing yoga could make you have a ‘crash’ (ie. Worsen your symptoms temporarily) this is a great place to test the waters before trying a longer practice. It will help you to stretch and strengthen the body while practicing deep breathing to help you relax. I created this video so that you can test out yoga for yourself and see if yoga is for you. Each posture is selected to help you relax the nervous system and nurture your energy reserves. You can stop and start the video at any time to get extra instruction or to take a rest. And remember lying down on your back and visualising the routine can be a great place to start! I love this practice as it’s short enough to fit into a busy day but still focuses on the entire body. I hope you find that this yoga practice help you cultivate kindness towards yourself :). Ready to give it a try? Just enter your name and email address and I'll take you straight to the video!